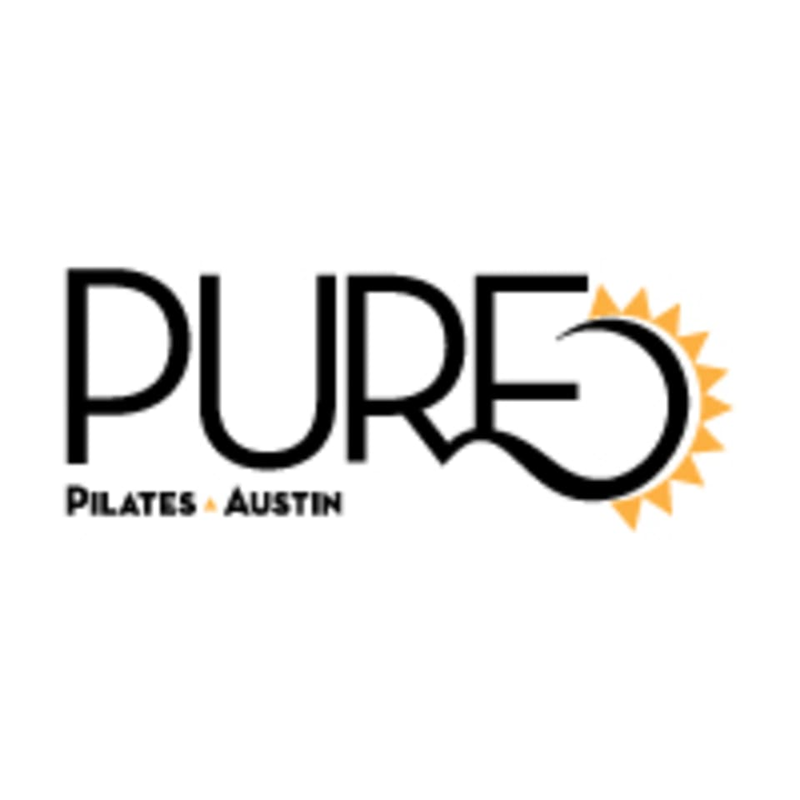 Start taking classes at Pure Pilates Austin and other studios! Our signature class - 45 minutes of PURE physical exertion to tone and sculpt your body in the Lagree Fitness method. This is not your traditional pilates, but rather a high-intensity, calorie burning, sweat inducing workout that combines the philosophies of traditional pilates with a modern attitude! Our bright, open studios provide a welcoming environment whether it is your first time or your 500th. With only 8 or 10 machines, our awesome trainers will provide personalized attention as they guide you through a full-blown total body workout...leaving you ready for whatever lies ahead and always wanting more! There are no upcoming “Pure Sculpt - Megaformer” classes on this day. Socks are required for ALL classes. Grip socks are preferred and can be purchased in studio. If it is your first class, please arrive 15 minutes early to sign our waiver! Free validated parking is available in The Quarters garage - enter on either 22nd 1/1 or Rio Grande and bring your ticket to the studio. Note - we are at the corner of 22nd ½ and Pearl Streets, around the block from Rio Grande St (where are address is). Please call the studio if you are lost! Awesome instructor- VERY challenging but worth it! nicole is an amazing instructor. work outs are always interesting and well thought out! she keeps the class flowing so it goes by quickly, and i especially appreciate the way she motivates everyone without saying the same phrases (you got this ladies, looking great) into the mic over and over. i look forward to her sunday morning class every week. Laura was so helpful and patient with me since it was my first time doing Pilates. I was sore for 3 days! Thanks so much, Laura! Youre a gem. Wouldve loved more posture correction, which is so important on reformers. Love Vanessa! Shes the best!